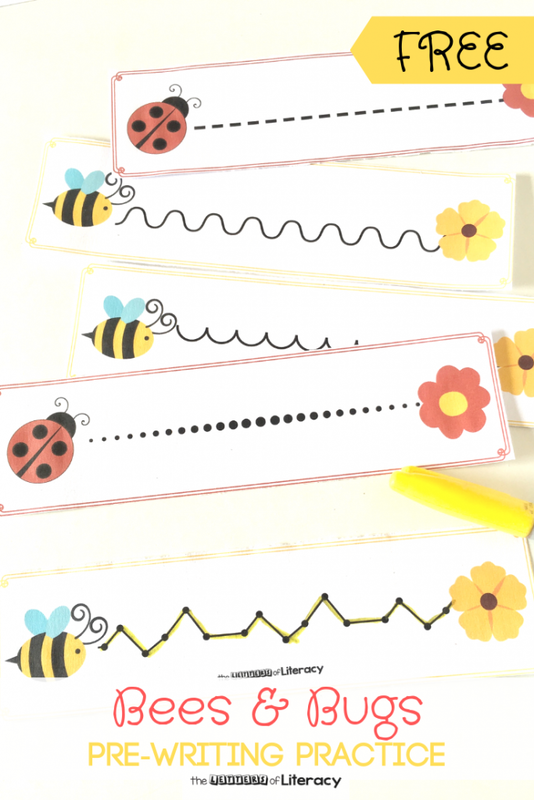 Bees and bugs! Spring has arrived and flowers, greenery, bees and bugs are plentiful! 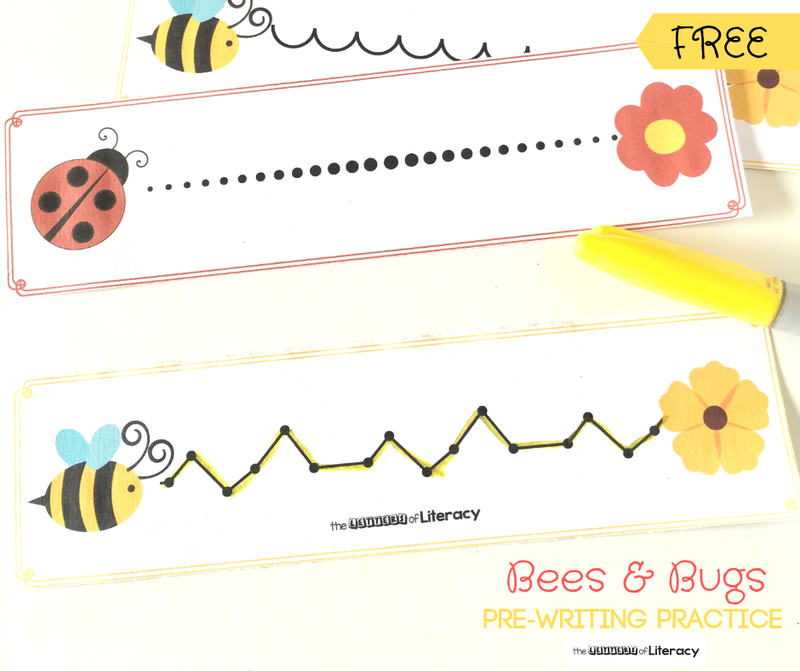 Use the bees and bugs theme in your learning to add excitement and have fun with pre-writing practice! 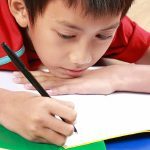 Pre-writing practice is important for developing those skills that are needed for formal writing. 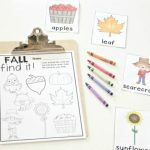 Those skills include fine motor skills, pencil control, directionality, just to name a few. Young students should be exposed to practicing all these skills regularly. 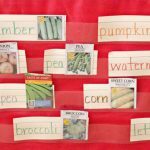 Remember to also use multi-sensory methods by using sensory writing trays or writing in play dough. 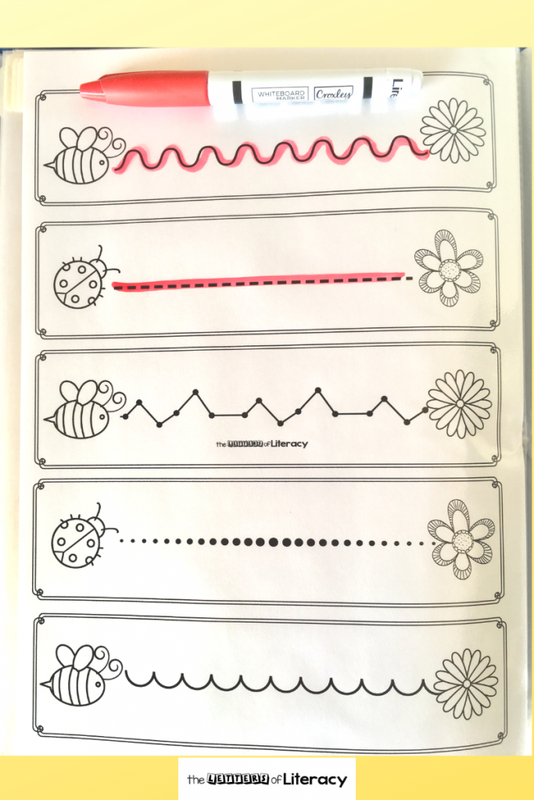 There are two versions of the bugs & bees pre-writing practice pages: one color and a black& white version. The color version would be great for multiple use when laminated. The black & white version would be fun for students to decorate themselves. 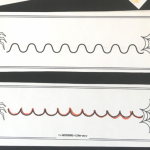 Another frugal idea, if you do not want to laminate, is to have a “flip file.” You can easily make a flip file by using the folders with plastic sleeves, for handwriting sheets. 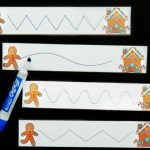 The writing line can easily be erased when using a dry-erase or whiteboard marker. Add all your pre-writing pages into that file. You can even have a file for each student, the pages can be used multiple times and stored easily too! 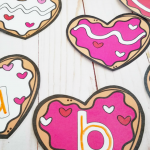 Later, you can add letter formation worksheets to the file in a progressive manner. 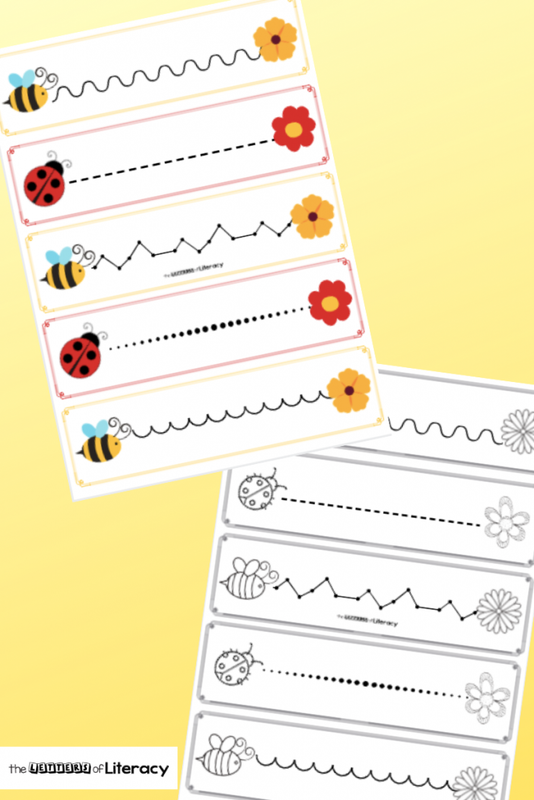 These files come in handy if you need to fill a few, quiet, minutes in your school day. 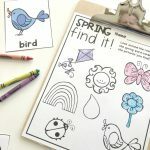 If you’re ready to start with some fun, pre-writing practice, then click on the large, blue DOWNLOAD HERE button below! 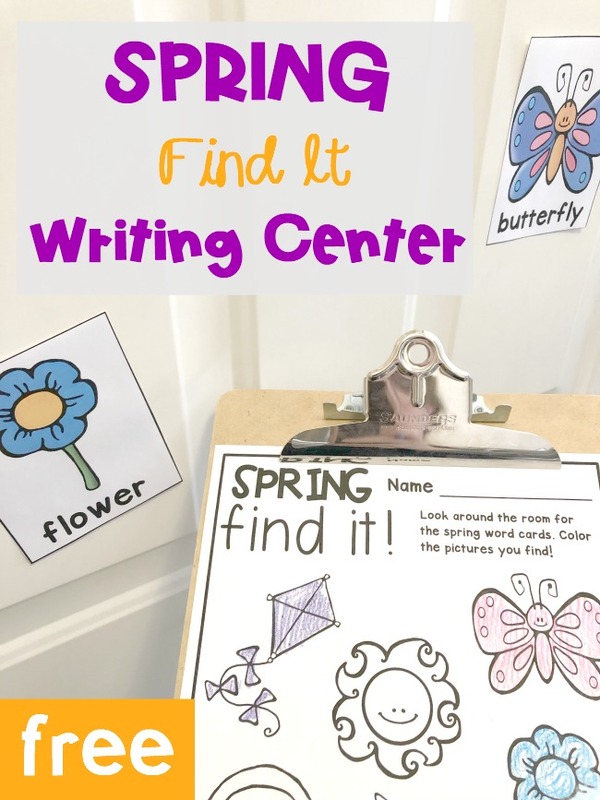 Then, hop on over to see our Spring Writing Center!